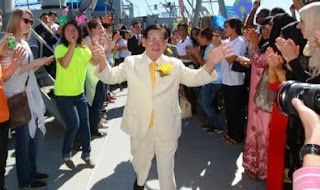 LOS ANGELES – Hundreds of students from school clubs of UCLA, UC Irvine, Cal Poly Pomona, Pepperdine and Cal State Fullerton rallied together last Friday to promote a message of peace aboard the SS Lane Victory in San Pedro, a fully operational cargo ship and historical museum which was used during the Korean War to rescue refugees. This gathering was part of a peace movement started by peace maker Man Hee Lee, founder of International Peace Youth Group (IPYG) and the event’s keynote speaker. Joining them were local leaders like Mayor Jim Dear of Carson City, Mayor Andre Quintero of El Monte, Consulate Generals of Kenya and Belize and Miss LA County Anna Lisa Matias. Peace maker Man Hee Lee’s address urged youth to fulfill their responsibility of peace. 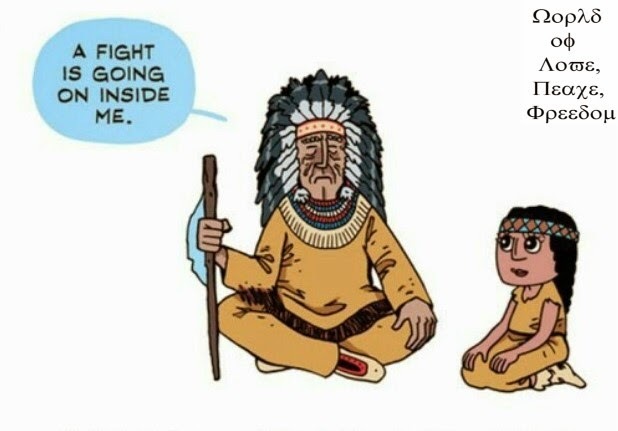 “The youth usually are the ones who go out to fight in these wars. If the youth become one, then without the youth, war is impossible” said Lee. Chairwoman of International Peace Women’s Group, also appealed to mothers to work together for a future of peace for their children. 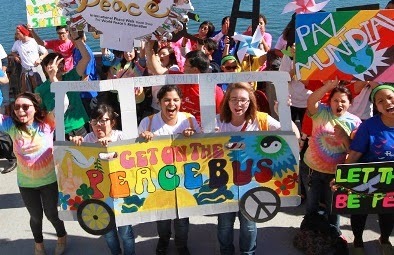 IPYG is one of the world’s largest youth coalitions working with 128 organizations in 53 countries for peace. Earlier this year, IPYG hosted the International Peace Walk drawing 27,000 youth, including Los Angeles residents to march for peace at the Seoul Olympic Park in South Korea. In addition, peace maker Man Hee Lee’s seven world tours have included discussions with leaders such as Nobel Peace Laureate Aung Sang Suu Kyi, Ethiopia President Girma Wolde-Giorgis, South Africa President Jacob Zuma, Malawi President Joyce Banda, Phallop Thaiarry of the World Fellowship of Buddhists and Deputy Prime Minister of Papua New Guinea Leo Dion. founder of International Peace Youth Group (IPYG) and the event’s keynote speaker.